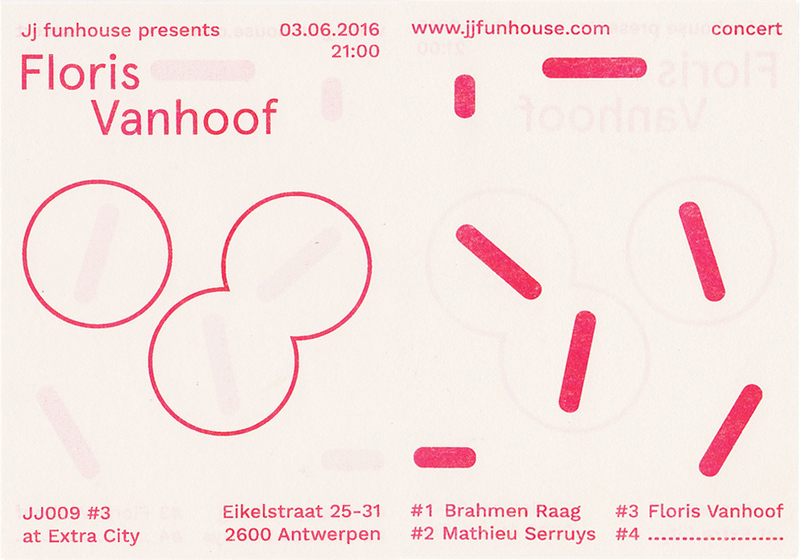 Floris Vanhoof experiments with various analogue machines such as projectors and homemade synthesizers. He is known for his performances where he combines electronic sound with energetic live visuals. Floris Vanhoof is the third in a series of four concerts organised in the cinema space of Extra City.